“The enfant terrible of Chinese letters” (The Daily Beast/Newsweek). For those who follow Chinese affairs, Han Han is as controversial as they come—an irreverent singer, sports celebrity, and satirist whose brilliant blogs and books have made him a huge celebrity. Now, with this collection of his essays, Americans can appreciate the range of this rising literary star and get a fascinating trip through Chinese culture. 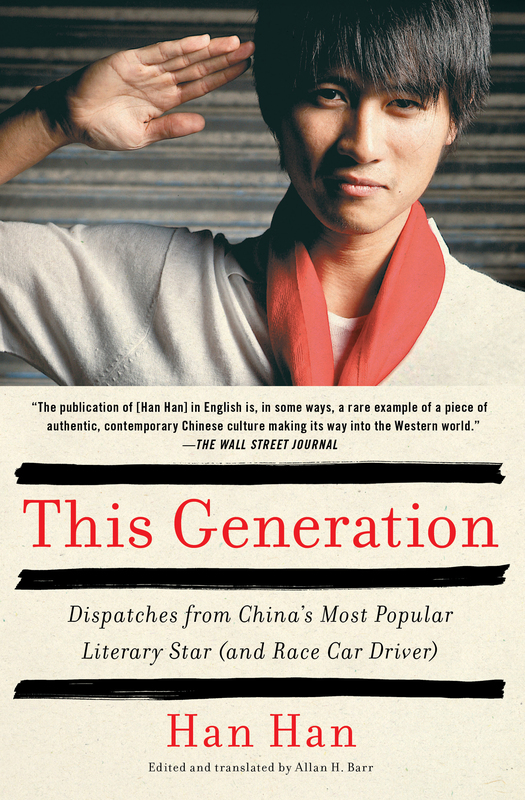 This Generation gathers his essays and blogs dating from 2006 to 2012, telling the story of modern China through Han Han’s unique perspective. Writing on topics as diverse as racing, relationships, the Beijing Olympics, and how to be a patriot, he offers a brief, funny, and illuminating trip through a complex nation that most Westerners view as marching in lockstep. As much a millennial time capsule as an entertaining and invaluable way for English readers to understand our rising Eastern partner and rival, This Generation introduces a dazzling talent to American shores. 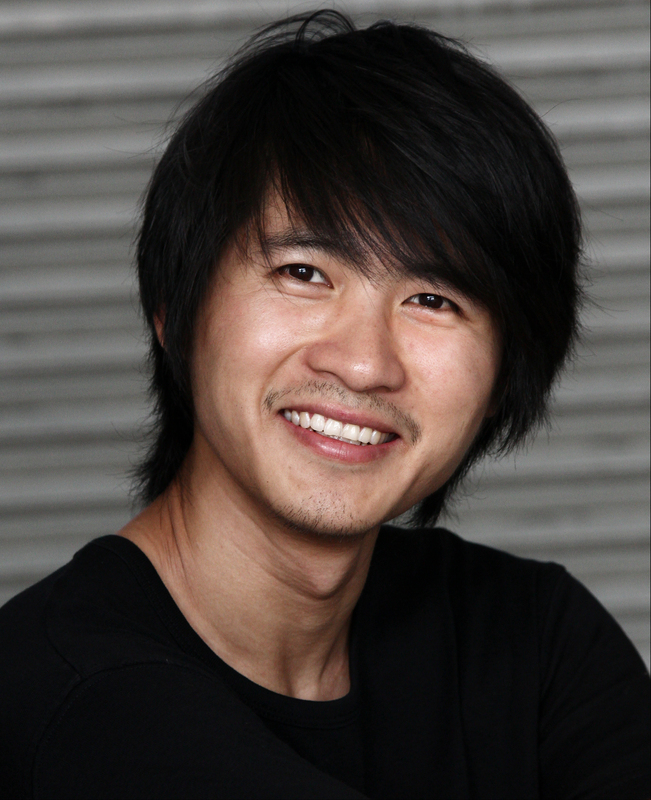 Born in 1982 to middle class parents, Han Han shot to fame at the age of seventeen with the publication of his debut novel, Triple Door, a runaway bestseller with over two million copies in print. Over the next fifteen years, he cemented his reputation as a director, singer, racecar driver, Internet celebrity, and public intellectual. The Problem with Me is the third of his books to appear in English, after This Generation and 1988: I Want to Talk with the World. He lives in Shanghai.